Shortly after Germany put four balls in the back of Portugal's net on Monday, Thomas Muller, who scored three goals himself, emerged as the top favorite to win the 2014 FIFA World Cup Golden Boot award. If he manages to win it, he would become the first player in history to win the prestigious trophy in two consecutive tournaments. Muller will face some stiff competition this year as Neymar, van Persie, Benzema and Robben all managed to score two goals each for their respective countries in the opening round of matches. If the first round of games is any indication of what is to come, we are going to see a lot of goals this year. 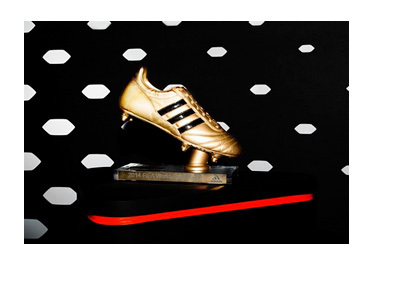 Who do you have to win the Golden Boot?